Whether you plan on becoming Australia's next Winter Olympic medalist or if you just want to learn a more efficient skating technique, come and join us for an exhilarating lesson in speed skating. 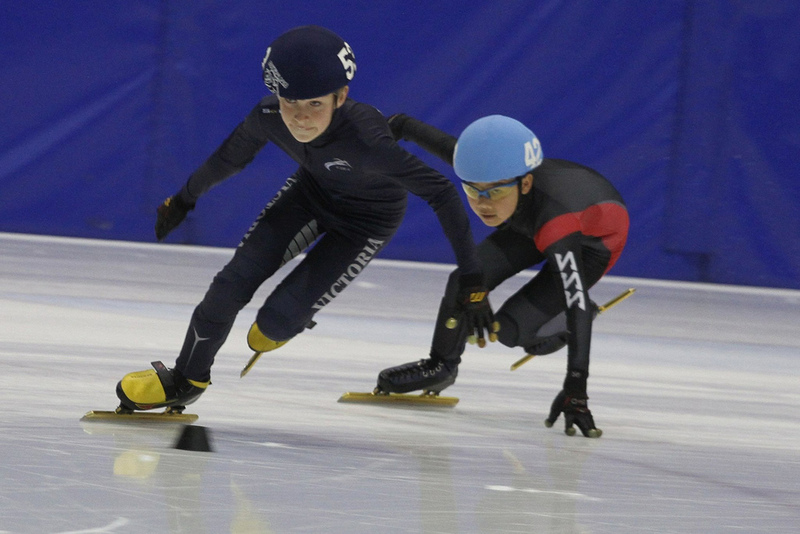 Classes are taught by accredited speed skating coaches who will help you to work through 10 levels of the National Training Program, The Winning Edge. Speed skating classes are held at 5.15pm on Thursday and 8:30am on Saturday. 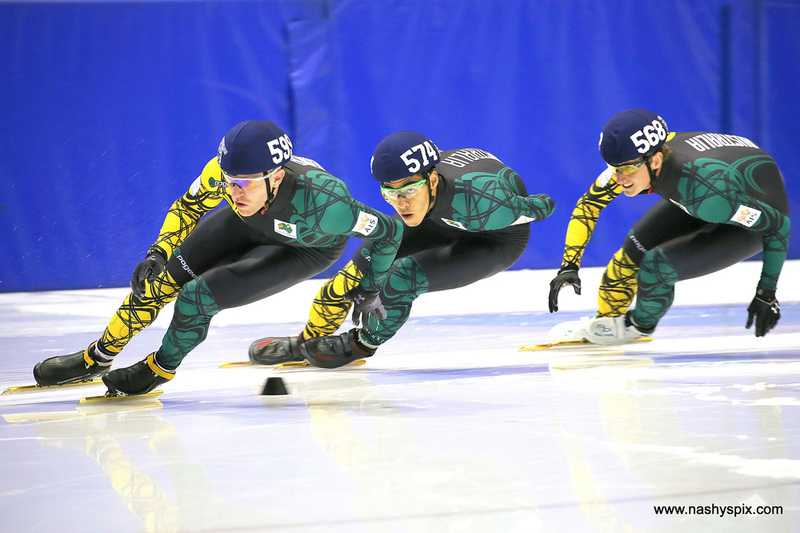 For more information, please visit the http://www.sydneyspeedskating.com.